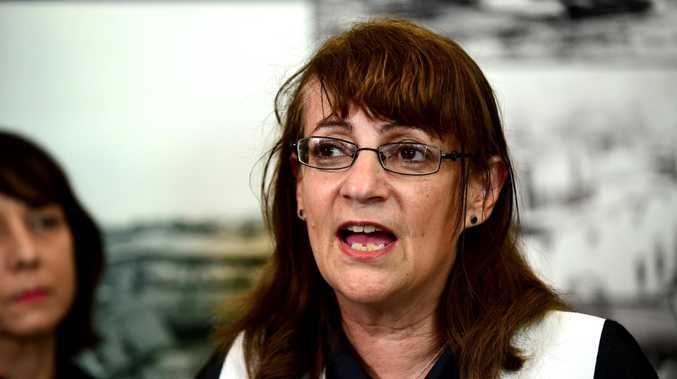 TOWNSVILLE City Council Mayor Jenny Hill has issued a warning to looters as police ramp up patrols to protect the community. Cr Hill said the community had no tolerance for crime committed against victims of the flooding disaster. "If anyone thinks that they can behave in that manner, I pray that the police catch them," Cr Hill said. "I know the sentiment out there in this community. "This community is about helping each other, if someone wants to step out of line, you better pray that the police catch you and not the locals." With roughly a quarter of the city flood affected, property crime has actually reduced in Townsville but flood victims are being targeted. Townsville Police District Superintendent Steve Munro said as the city began to return to a level of normality the number one priority for police was stopping crime. Supt Munro said an additional 75 police had been brought into Townsville. "There has been significant additional police brought into the city and there is a high visibility police presence," he said. "We'll have significant resources until we return the whole community back to a level of normality as we move into the recovery phase." A number of specialist police crews are in constant rotation in Townsville at the moment and it is understood increased night patrols have started to deter and detect property crime such as looting. On Tuesday it was announced Ethical Standards Command had begun an investigation into police conduct relating to the deaths of Troy Mathieson, 23, and Hughie Morton, 21. 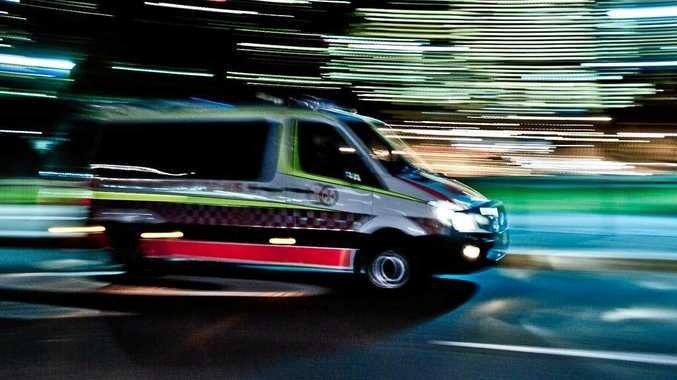 The men's bodies were discovered in a stormwater drain in Aitkenvale on Tuesday. Cr Hill has given the police her public support. "No one wants to see anyone die in this event under any circumstance," Cr Hill said. "Obviously my condolences to family members, you can't pick your family and no one wants to see family members suffer in that way "But the police are out there to do a job and we fully support them." The investigation is standard practice in such circumstances but still prompted strong reactions from the public. "Leave the police alone. They are doing the best they can under were difficult circumstances and conditions," Alexia Holzinger posted online.